Interviewing Gorevan (shown below) I marveled at his passion for robotics and space, which is tempered by his pragmatism that the best opportunities for roboticists lay in building mechatronic applications that are impossible for humans. Regardless of Elon Musk’s hype, it is still impossible for humans to travel to Mars, however robots bring us one step closer to that goal. One of the questions I asked Gorevan was, besides working with NASA, are there opportunities for robot companies within the commercialization of low Earth orbit. Excitedly, he exclaimed that fixing satellites from certain death is ripe for robotic innovation. The present solutions have left the earth’s orbit encircled by more than 170 million particles of debris. Steve explained that while we have the technology, the biggest hurdle is the insurance companies that underwrite the communication satellites. Currently there are 1,419 operational satellites in space responsible for your cell service, navigation apps, and television programming among other uses. 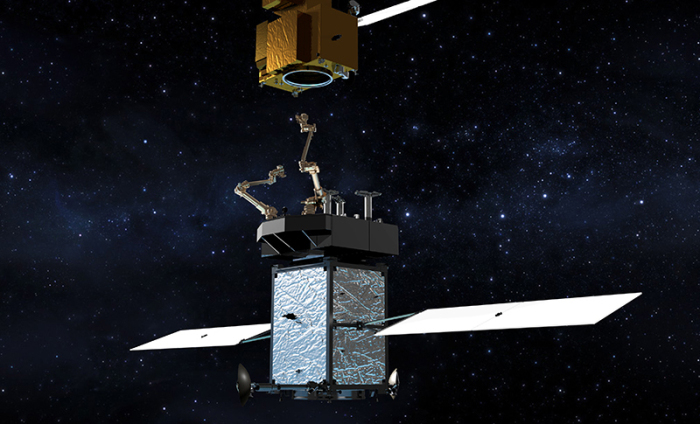 Earlier this week, NASA announced a $127 million contract with California-based satellite company Space Systems/Loral for Restore-L, a robotic spacecraft capable of grasping, refueling and relocating a satellite in low Earth orbit. SSL has three years to build the bot, which is projected to launch in 2020. Without the ability to refuel, a satellite’s lifespan is restricted by the amount of propellant engineers can pack in its tank at launch. That lifespan can be cut even shorter should the spacecraft encounter any electrical or mechanical problems on orbit. As more and more satellites reach the end of their operational lifespans, government agencies and private companies (like Honeybee) have been working to remedy this problem by developing robots that can give satellites a tune-up in zero-gravity. NASA’s announcement comes on the heels of a DARPA initiative aimed at designing robots capable of servicing satellites at the hard-to-reach, but highly-desirable perch of geosynchronous orbit, 22,000 miles above Earth. “We’re inviting the space community to join us in creating a permanent, self-sustaining ‘one-stop shop’ where industry can collaborate and engage with the U.S. Government about on-orbit servicing, as well as drive the creation of the standards that future servicing providers will follow,” said DARPA’s Todd Master in a press release. NASA’s Satellite Servicing Division already has a handful of on-orbit repair and refueling technology demonstrators in the works, including a robotic arm with the same range of motion as a human arm and a navigation system designed to help robots rendezvous with moving objects in space. Restore-L will combine these and other capabilities into a multi-purpose space mechanic. In discussing this further with Steve, he still goes back to the legal insurance hurdle which remains unsolved. Ever since the Ansari family launched the XPRIZE, the cosmos have been open for commercial innovations that at one time were just relegated to governments. In addition to such luminaries like Paul Allen and Richard Branson, there are a handful of startup entrepreneurs taking ground breaking Earthly technology like 3D printing, robotic servos, and machine learning to space to reduce mission payloads. 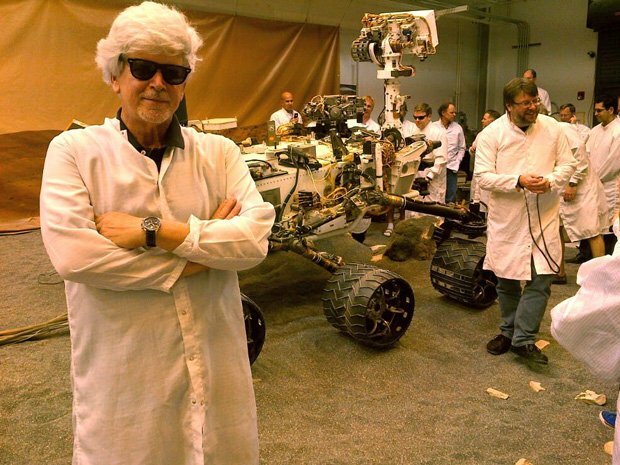 Greg Griffith is the CEO of Dobis, a space-based manufacturing technology company headquartered in Maryland. According to Griffith, Dobis aims to build satellites and other structures at the point of use in space, and on-orbit. 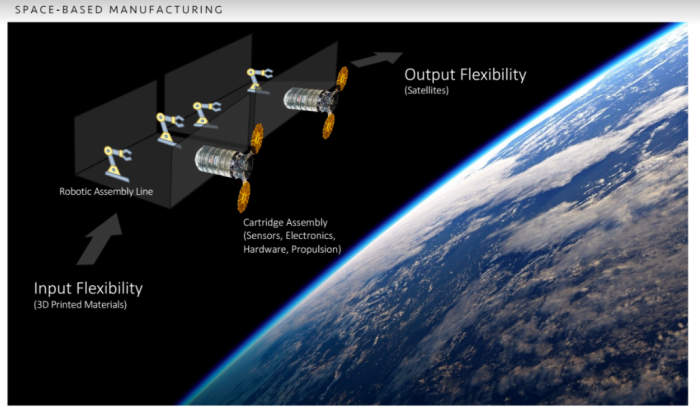 “The idea for space-based manufacturing is really an assessment of previous moments in our history, and trying to better understand how those lessons can be applied to the current state of robotics, machine-learning, advanced 3D printed materials, and artificial intelligence. 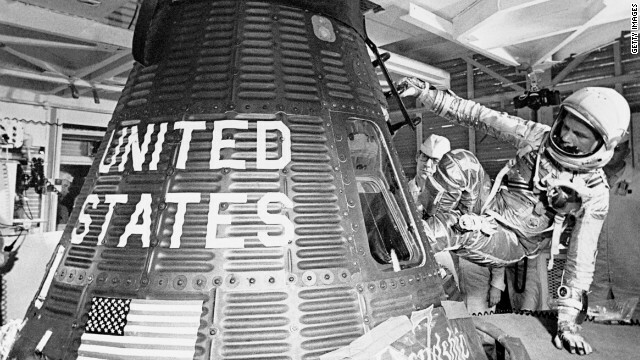 That assessment, for us, combines the principles of Henry Ford’s assembly line with the emergence of advanced commercial space capabilities,” says Griffith. Earlier this week, I interviewed Griffith and his partner William Hosack. They explained that the the potential of outer-space manufacturing could ultimately build the infrastructure and habitat in advance of a human exploration on Mars. The concept of Dobis is to leverage zero-gravity to remove a lot of the weight of materials and placement of the robotic assembly-line. According to Griffith, “in space we can stretch our materials in different ways and lessen the burden that an Earth-based manufacturing facility might experience.” For example, future missions might be able to send more materials to space and manipulate their designs in such a way that would be impossible on Earth. 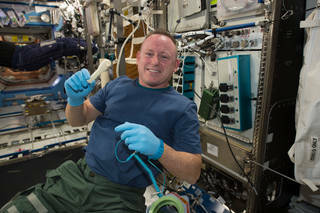 Dobis joins others in this quest, as NASA has experimented with zero gravity 3D printing in space, with a wrench printed recently on the International Space Station (see photo below). According to NASA, it could take months or even years, depending on the launch resupply schedule, to get equipment to space, and for exploration missions, resupply from Earth may be impossible. 3D printing in space changes the game on the future of exploration missions, and even the way science is conducted on the station.